Indian skipper Virat Kohli returned to the top spot in the latest ICC Test Rankings after his brilliant performance in the third Test against England. Virat Kohli scored 97 and 103 in the third Test at Trent Bridge in Nottingham, which Virat Kohli led Indian cricket team won by 203 runs. Ahead of the fourth Test match against England in England, the Indian skipper Virat Kohli on the verge of breaking three big records of Indian cricket history. The Indian run-machine will break the record Indian batting maestro Sachin Tendulkar and former Australian skipper Steve Smith. 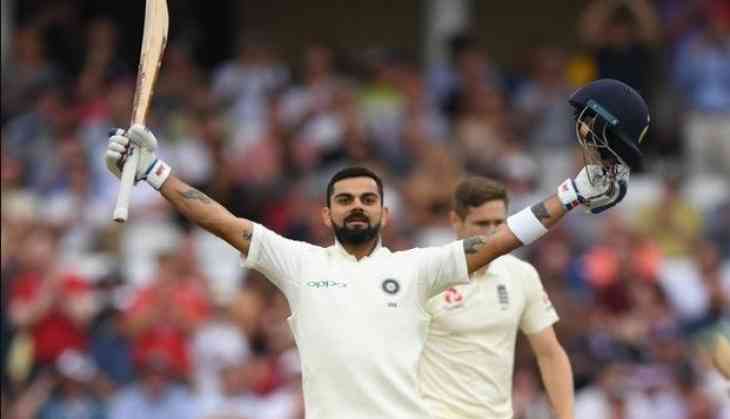 The third Test match at Trent Bridge in Nottingham was a personal triumph for Kohli as he also became the first skipper to score 200 or more runs in a winning cause. Kohli achieved this feat for seven times leaving behind Australian greats Bradman and Ponting, who had achieved the feat six times each. Indian skipper Virat Kohli played 342 matches across the three formats and scored 17,875 runs. He needs 125 more runs to achieve the bench mark of 18000 runs. If he achieve this milestone then Kohli became 15th batsman in the world and 4th Indian batsman to do so. 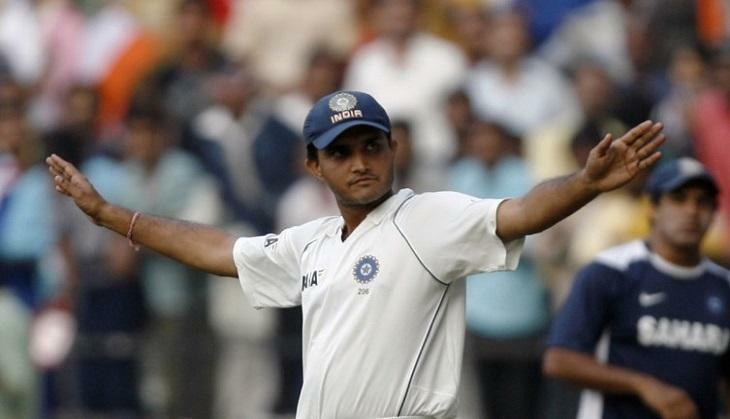 From the Indian side Sachin Tendulkar(34,357 runs), Rahul Dravid(34,357 runs) and Sourav Ganguly(18,575 runs) already achieve this milestone. Virat Kohli recently regain the top spot in the ICC Test rankings, he surpasses the former Australian skipper Steve Smith in the Test rankings. 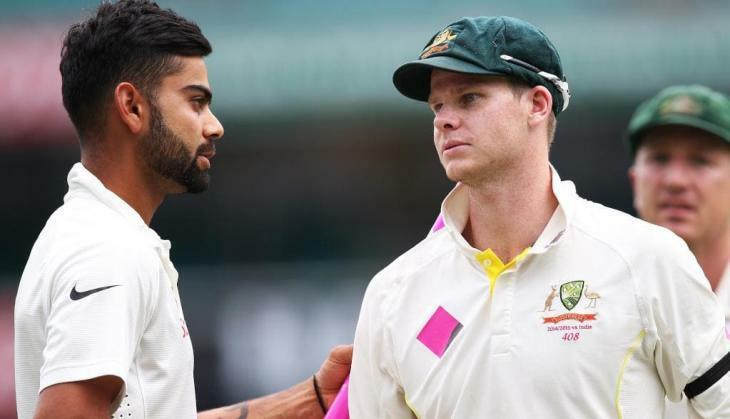 Virat Kohli and Steve Smith both hits 23 tons in Test cricket. Now Virat Kohli on the verge of breaking Steve Smith record of most tons in Test cricket if he smashed his 24 Test ton in the fourth Test game against England. From the Indian side the former Indian skipper Sunil Gavaskar scored fastest 6,000 runs in Test cricket. He took 117 innings to achieve the milestone. While Sachin Tendulkar completed 6,000 runs in 120 innings. Till today Virat Kohli scored 5,994 runs in 118 innings. 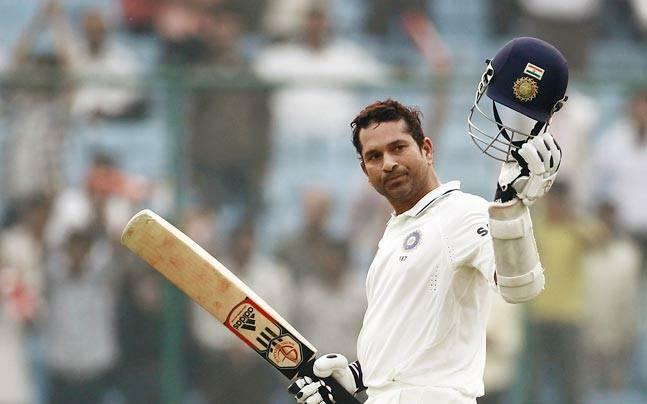 He needs 6 more runs to achieve the feat and break the record of Indian batting maestro Sachin Tendulkar.